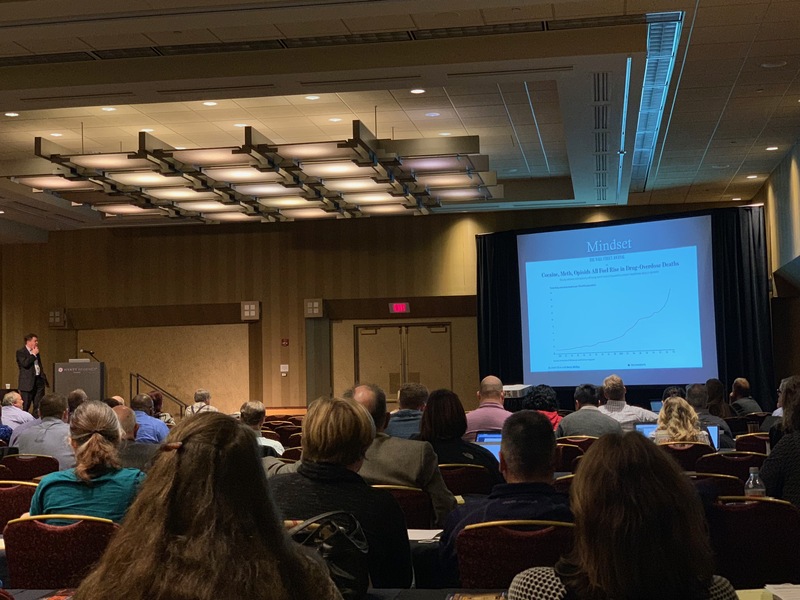 On November 1, 2018 Attorney Dan Adams spoke at the first ever National Association of Criminal Defense Attorneys (NACDL) conference focusing on Overdose Death Homicides, often called “Len Bias Homicides.” Adams was one of only four attorneys to present at the conference. Wisconsin and other states are ramping up prosecution of those involved in drug deliveries that result in the overdose death of another. Wisconsin’s overdose homicide law is codified under the Reckless Homicide statute. Attorney Adams was selected to present at the conference due to his focus on this crime at the trial level in Wisconsin.